Ruffolo and several sons, a daughter in law and grandchild. Team Ruffolo Team Panza, and Team Wood made quick work out of this. This year the meat was turkey instead of canned ham. 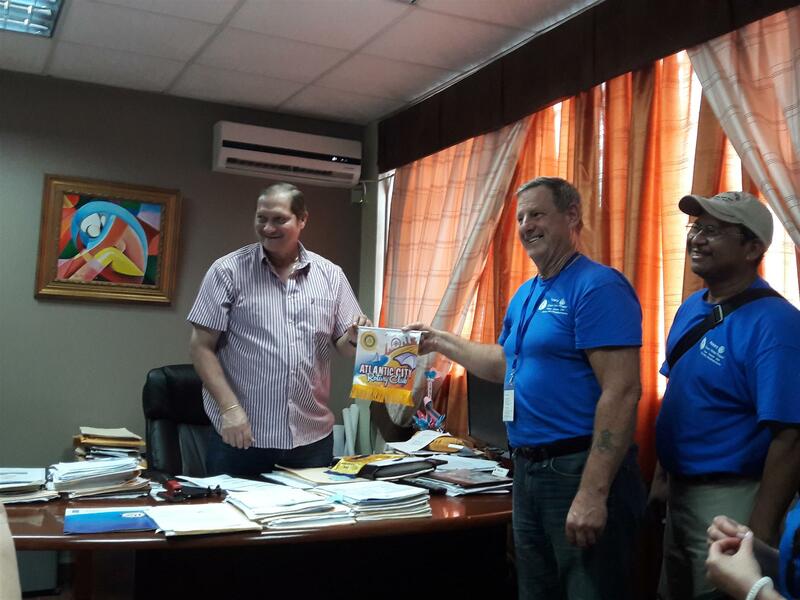 All ten members of the Panama Clean Water Team attended the Thursday meeting and presented an overview, and some details of their trip. 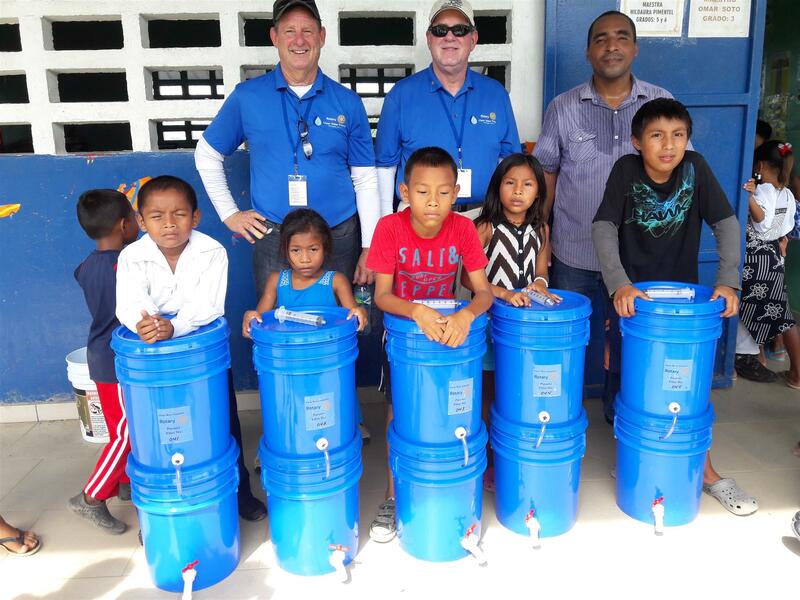 Ten Rotarian's traveled to Panama to assemble and deliver water filters to families in the Chepo Region. 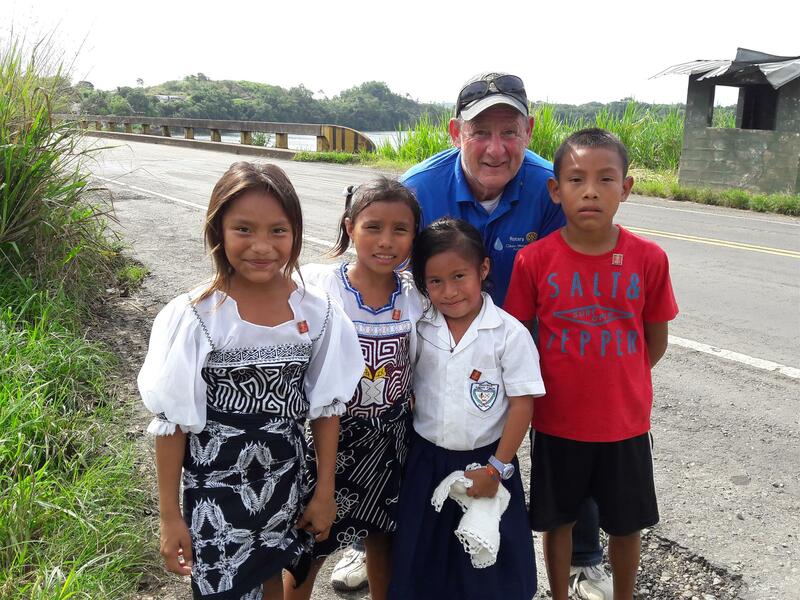 There were four members from AC Rotary and members from OC/UT club and our District Governor Elect Tom and his wife Michelle on the trip which was coordinated by Ted Lands and organized by the Woodland Charities of Central America. 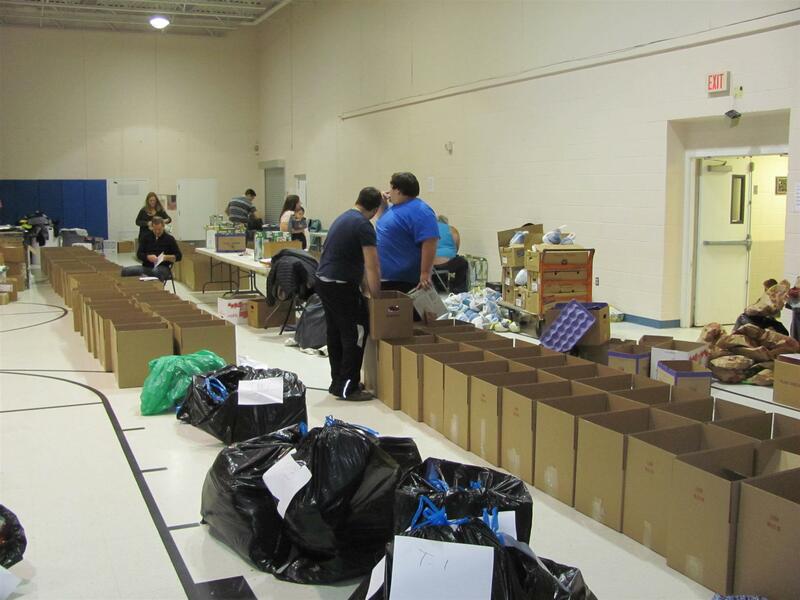 200 filters were delivered to households, many of which house multiple families. 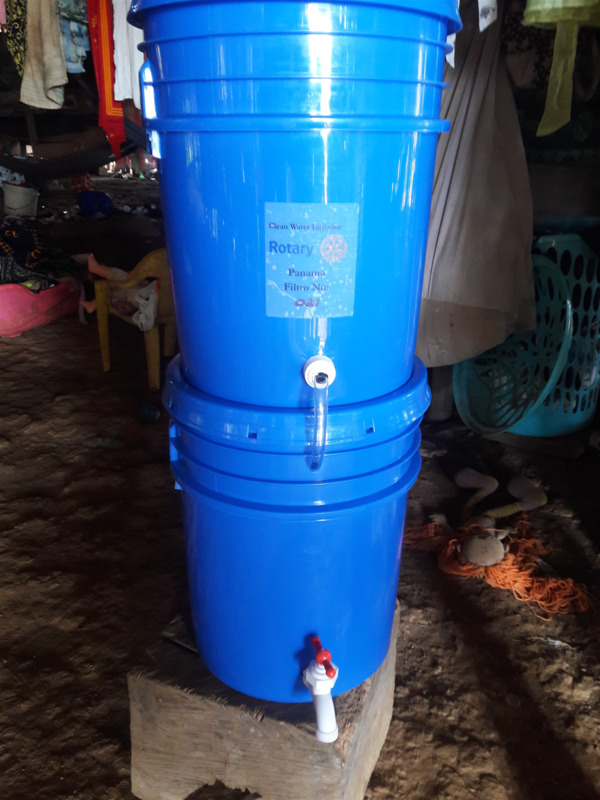 The team worked at the local school in each village, where they assembled filters, met the children and families who were to receive the filters. 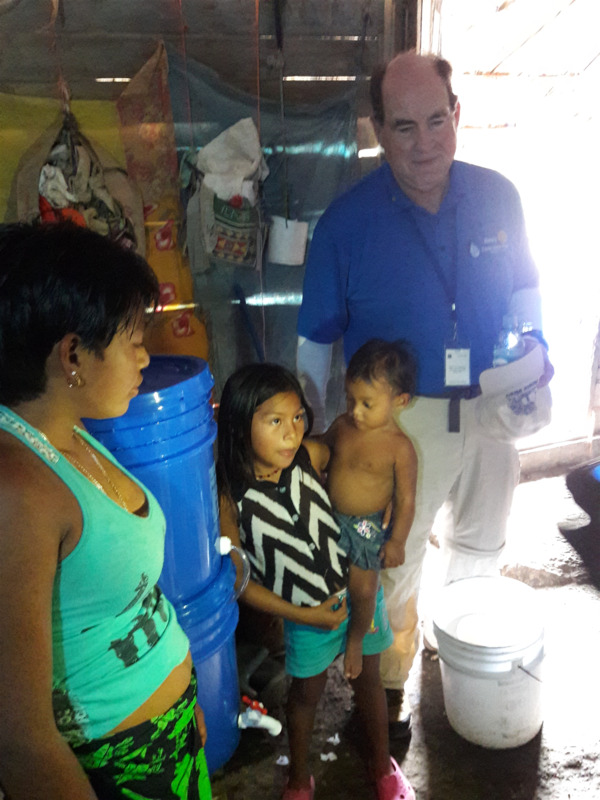 In some cases Rotarian's brought the filters to the homes to demonstrate them. The filters are medical grade, used in dialysis machines. They are capable of being back washed with a syringe and can be effective indefinitely. 2nd Thursday Board Meeting at The Chart House- as always open to the general membership. 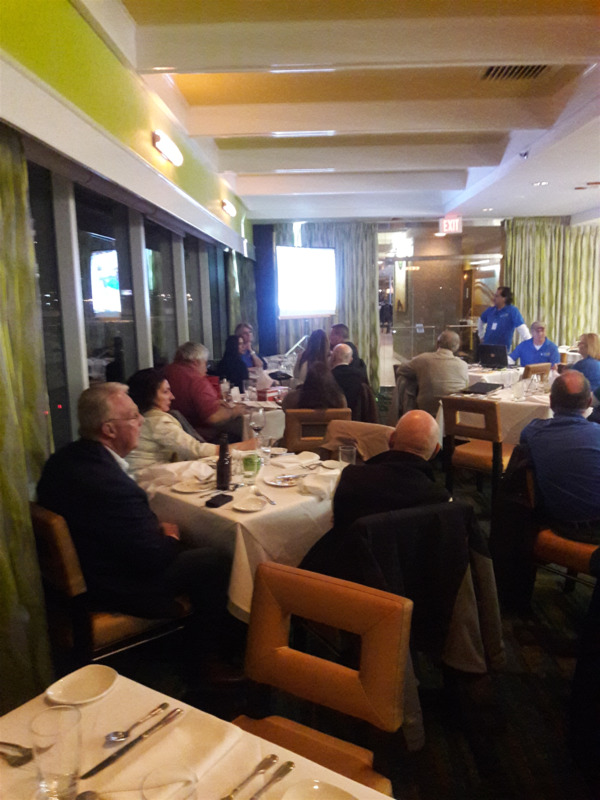 Come join the Board and give your input on how AC Rotary can grow and prosper to make a bigger impact on our community. We will start this schedule immediately with September. As always check in at www.acrotary.org to keep on the schedule. Please see the speaker schedule included in this bulletin. Marty Blumburg has continued to invite great speakers. 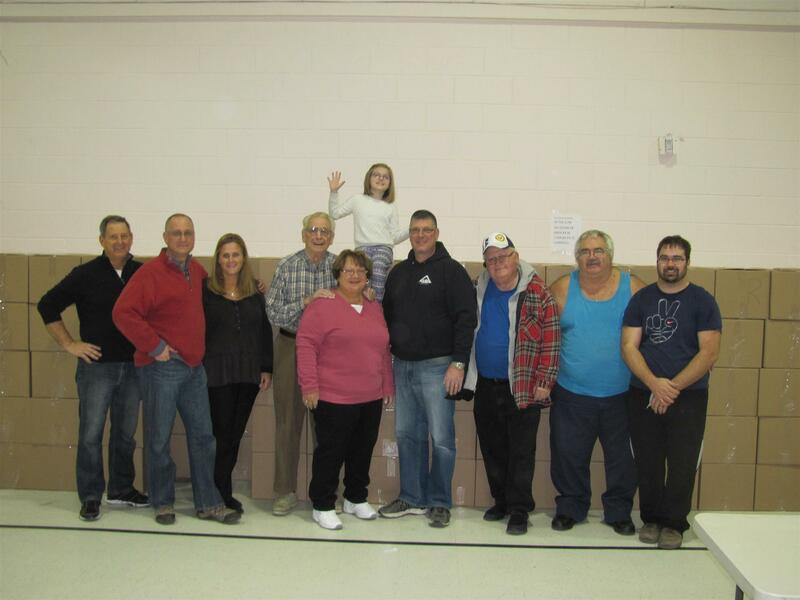 Dining With Rotary Chef's was held on January 29th at Lucien's Manor. It was a huge success again this year. More than 250 people attended. Our club donated an item to the silent auction. It was purchased from a local business (The Knife & Fork Restaurant). Personal, Rotary, Biography. You can also set security preferences. All regular meetings are now on THURSDAY. See the new meeting schedule. Rotary's new member benefits program gives Rotary members access to discounts on a variety of products and services selected with their interests in mind. Rotary Global Rewards offers discounts on car rentals, hotels, dining, and entertainment. More products and services from companies around the world will be added throughout the year. Check back often to see what’s new in Rotary Global Rewards. Anyone can view the offers and discounts on Rotary Global Rewards. But only Rotary club members who are signed in to their My Rotary accounts can redeem them. You can access and redeem rewards from your computer, smartphone, or tablet. Create a My Rotary account now to take advantage of the new member benefits program. If you need help creating an account, see the How to Create a My Rotary Account quick guide (PDF). Rotary club members can now offer Rotary Global Rewards discounts on products and services from their own businesses. You can choose to make your offer available to people in your community, your region, or around the world. For questions related to a specific offer, please contact the company directly using the contact information in the offer. If you're unable to resolve the issue with the company, please tell us so we can troubleshoot the problem. Select the flagged link under Claim Offer. All offers are subject to availability and may change or be withdrawn at any time. Additional restrictions may apply. See the provider’s terms and conditions for more information. Still have questions? Contact us so we can help. Paul P. Harris, an attorney, wanted to create a professional group with the same friendly spirit he felt in the small towns of his youth. On 23 February 1905, Harris, Gustavus Loehr, Silvester Schiele, and Hiram Shorey gathered at Loehr’s office in Room 711 of the Unity Building in downtown Chicago. This was the first Rotary club meeting. They decided to call the new club “Rotary” after the practice of rotating meeting locations. Within five years clubs had formed across the country, from San Francisco to New York. In August 1910, Rotarians held their first convention in Chicago. The 16 clubs that existed at that time united to form the National Association of Rotary Clubs. In 1912, the name changed to International Association of Rotary Clubs to reflect the addition of clubs in other countries. The name Rotary International was adopted in 1922. By July 1925, Rotary had grown to more than 2,000 clubs and an estimated 108,000 members on six continents. Rotary’s reputation attracted presidents, prime ministers, and a host of other luminaries to its ranks — among them author Thomas Mann, diplomat Carlos P. Romulo, and composer Jean Sibelius. 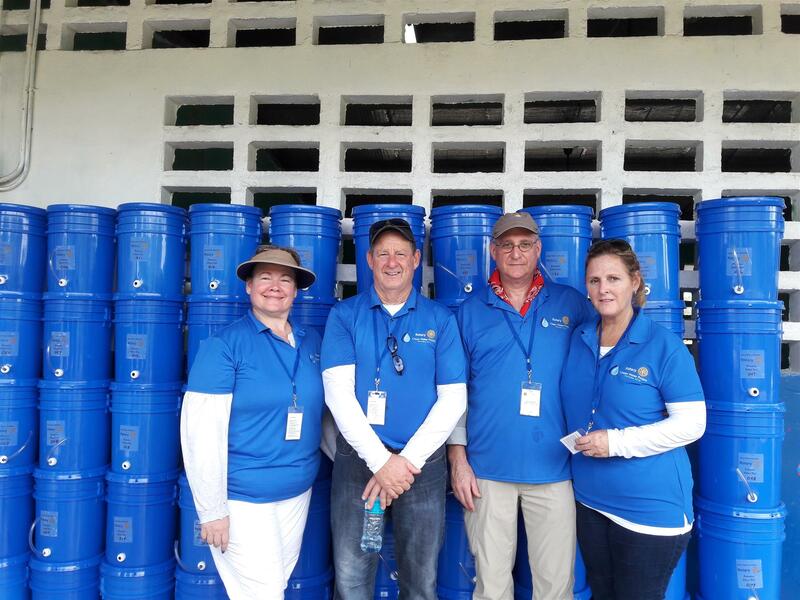 As Rotary grew, members pooled their resources and used their talents to serve their communities. The organization's dedication to this ideal is best expressed in its motto: Service Above Self.